Welcome to the Bath Remodel group of SmartGuy.com. Feel free to interact with other professionals from across the world. You can find professionals, find deals on services, find professionals who might barter, or simple post questions, comments, or suggestions. 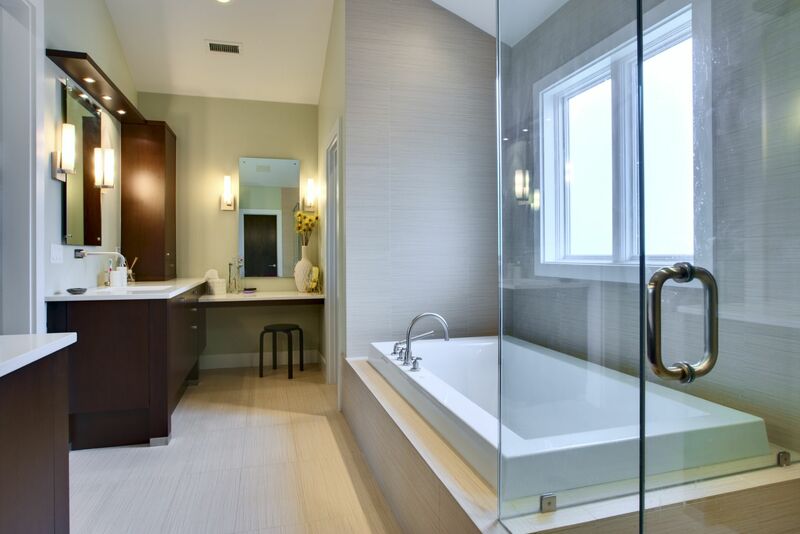 Bathroom remodeling is one of the most popular and cost-effective improvements made to a home. Whether it is a tub, shower, vanity, sinks or other bathroom fixtures, upgrades can lead to not only a more pleasing look but a higher resale value.